Consortium partners in the eMaaS project are all working towards making e-mobility more accessible. One of our main goal is to unite the fragmented e-mobility solutions. We will also innovate the business models to offer attractive mobility solutions. We are European mobility SME’s from Austria (Move About Austria GmbH), Germany (Urban Software Institute GmbH), Hungary (the urban institute Hungary Zrt. ), the Netherlands (GoodMoovs - trademark of eMobilityToolBox B.V.) and Sweden (Move About AB) supported by the University of Twente from the Netherlands. We are all working towards making eco-friendly mobility more accessible. Now, we joint forces for this project to increase the adoption of electric vehicles. Our project Electric Mobility as a Service (eMaaS) combines highly innovative technology and new business models to create the conditions for large scale adoption of Electric Vehicles (EV). We can achieve this by enabling sharing of EVs thus optimizing their utilization and reducing cost. This combination will make EVs functionally and cost equivalent to Internal Combustion Engine Vehicles (ICEV) by replacing individual ownership of vehicles with shared EVs which are utilized on-demand, as a service. "Sharing" will become the underlying principle of enterprise mobility. In addition, we connect EV sharing services to other eco-friendly modes of mobility. Finally, we put our users at the centre and work towards easily accessible solutions. 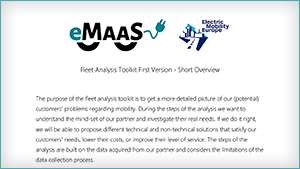 Introducing the Fleet Analysis Toolkit - UI Hungary has developed the first version of the Fleet Analysis Toolkit that will help municipality customers to understand and optimize their fleet operation as the basis of transformation to electromobilty. MaaS Conference Rotterdam - if you would like to know what the Dutch and Flemish experts were discussing, please download this short summary. 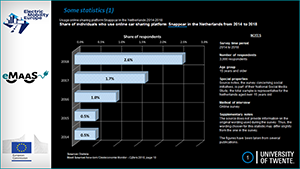 Car sharing market - University of Twente (NL) is working on the market analysis. In this presentation you will find some very interesting statistics about the European Car Sharing market. 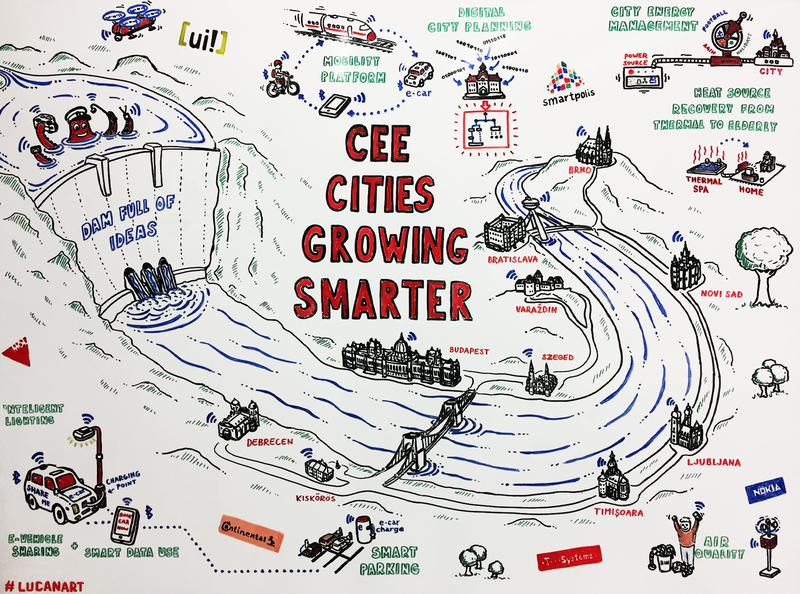 Central and Eastern Europe will be an important market for Electromobility - This funny graphics that was produced in a Budapest meeting organized by [ui!] Hungary shows how this region of Europe is catching up with smart city solutions, including Electromobility and sharing economy. On the last World Economic Forum meeting in Davos, a report was preseneted together with Deloitte, on the Future of Mobility (FoM). It was received with substantial interest, as it seems that few things matter as much in the world as mobility. The way people and goods move about, however, is being radically transformed. A confluence of trends, both technological and social, is driving the emergence of a new mobility ecosystem. 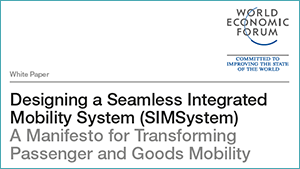 What we plan to do in the eMaaS project fits directly into what the World Economic Forum promotes that is to develop a future vision and strategy for a more seamless and integrated mobility system to transport." What is the core of the project? The largest phase of the eMaaS project are the pilots. They aim to demonstrate and commercially scale up in each partner country. The pilots are specifically tailored for the local conditions and the existing partner systems as well as the fleets and city transport policies and needs. In Sweden we will implement and test the solution in two city clusters focusing on municipalities and corporate fleets. The Mobility on Demand programs of the clusters will be linked to the overall solution. The first corporate cluster is around Gothenburg, Westcoast and Stockholm region. The second one is a cluster of the municipalities Lund, Tranås, Varberg, Trollhättan, Mölndal and Knivsta. The eMaaS solution makes EV sharing in Austria more accessible and support multi-modal integration. The main task is to expand the current EV fleet of local partners by encouraging a wider use of electric vehicles. Testing and rolling-out new functionalities in practice is the main objective in the Netherlands. We want to unite the fragmented e-mobility solutions by offering bikes as well as cars and public transport options. Thereby, we want to increase the attractiveness of eco-friendly mobility. In Hungary eMaaS will enable the local fleet of the city of Zalaegerszeg to share EVs. 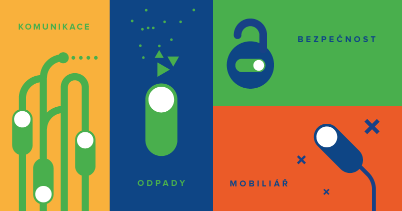 The cloud-based solution will be adapted for the specific needs in Hungary. They will develop a localization toolkit for local markets. Therefore, they enable the solution to be used in other countries as well. The four pilots are supported by the University of Twente, who make sure of the user friendly design of the solution and define measurements for evaluation. To achieve our goal of increasing the adoption of electric vehicles, we use the combined knowledge of our partners to analyse and demonstrate a cloud-based solution run on an open urban platform. This kind of platforms allows with its interface architecture the addition of legacy systems and thus enables corporate fleets to offer sharing schemes. 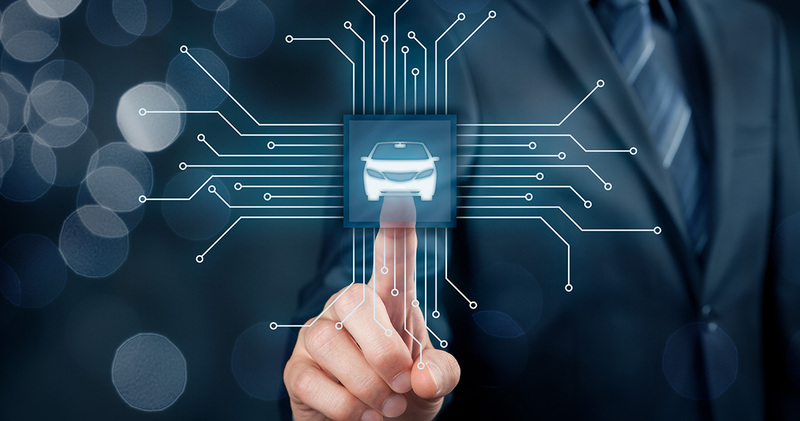 This will include EV fleet management applications that both enable sharing of EVs between fleet users and provide a range of fleet management functions. Including real-time routing, scheduling, operator matchmaking maintenance planning and billing. We integrate with our solution advanced vehicle telemetry to provide real-time accurate battery usage, location and routing. We will also innovate the business model to allow EVs to directly compete with ICEV and offer attractive mobility solutions. 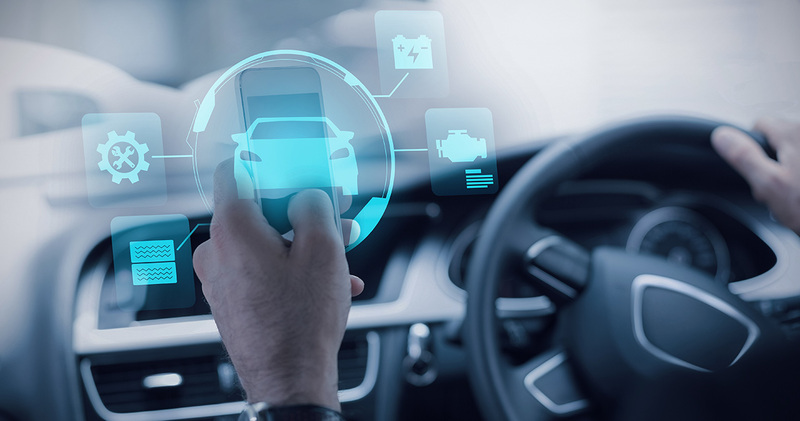 The toolkit is a comprehensive suite of cloud based fleet management applications that allows existing SME providers of EV fleets (current EV fleet market is dominated by SMEs) to enjoy the same management functions as existing large scale ICEV fleets and thus reducing operational costs and providing equivalent service performance. Finally, the pilots showcase is the ability to offer similar eMaaS services across the EU, due to the common solution, creating further scale and supporting international fleets & journeys. The University of Twente team, the university partner of the eMaaS consortium wrote in collaboration with [ui!] about the eMaaS ecosystem and eMaaS system architecture. 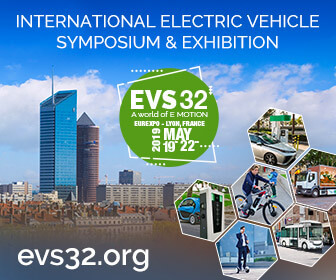 The paper will be presented on the 32nd Electric Vehicle Symposium (EVS32) Lyon, France, May 19 - 22, 2019. The authors are: J. Roberto Reyes García, Steven Haveman, G. Maarten Bonnema, (University of Twente, Holland), Gadi Lenz ([ui!]). In the paper the authors review the state of the art of (e)MaaS ecosystems and architectures. Secondly, they propose an eMaaS ecosystem and an innovative eMaaS architecture that focuses on the integration of MaaS and electric mobility systems. You can download the presentation abstract from here and upon request (s.haveman@utwente.nl) we can send you the full presentation. University of Twente one of the top technical universities in the Netherlands is a consortium partner of the eMaaS project. The Faculty of Engineering Technology, Department of Design, Production and Management is responsible among others to make sure that the final eMaaS solution serves the needs and expectations of the end users. 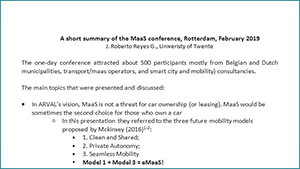 J. Roberto Reyes from the Twente University will present the first results of the market analysis for eMaaS at the MaaS conference. Mobility as a Service. By now, almost everyone realizes that this innovative mobility concept is the way of the future. Ambitious plans and words of praise abound. And major steps are indeed being made: the seven regional MaaS pilots are beginning to take shape, apps are evolving and there is an increasing willingness among parties to cooperate. However: there is still plenty of work left to do. 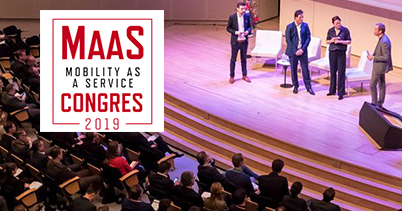 On Tuesday the 12th of February, MaaS Congres 2019 will pick up where the successful 2018 edition left off. The aim is to move beyond intentions and allow for the realisation of real advancements. On 5th, 6th and 7th November, the Swiss Mobility Academy will be hosting its 6th World Collaborative Mobility Congress – "WoCoMoCo" – in Rotterdam, Netherlands. Key players from all over the globe gather here to exchange their views and present their latest innovations in the thriving markets of car-, ride- and bike-sharing. One of our consortium partners, GoodMoovs, was asked to present the eMaaS project during the WoCoMoCo in Rotterdam. Mr. Flip Oude Weernink CEO of GoodMoovs will present the current status of our project, the relation to the MaaS pilots in NL and the role of GoodMoovs in this. It is worth to have a look at the conference program. Urbis Smart City Fair in Brno (Czech Republic) is a unique space for sharing ideas and practical designs on how to bring to life and develop the concept of a smart city in central European towns and villages. Several thousand participants from the region have exchanged ideas in the workshops and visited the exhibition. UI Hungary ran a booth and delivered a lecture about Urban Pulse and its role in the eMaaS project and its role in the planned electro mobility solution. The audience of about 80 people was interested in our topics as it was visible from the number of questions. Consortium partners in the eMaaS project are all working towards making eco-friendly mobility more accessible while increasing the adoption of electric vehicles. This project has received funding from the ERA-NET COFUND Electric Mobility Europe (EMEurope). © 2018 eMaaS project – All rights reserved.